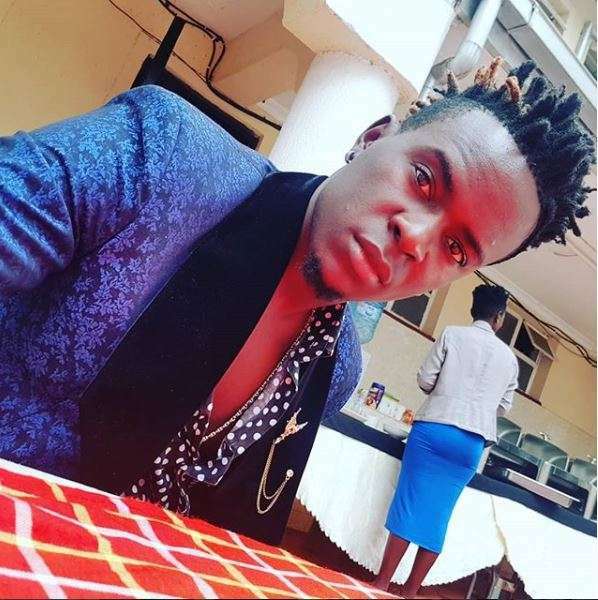 Gospel singer Willy Paul left his fans questioning his true intentions after he posted a selfie on Instagram. The gospel singer, who many have argued is not saved or if he is, doesn’t act like it, posted a selfie showing a woman’s behind. The photo stunned his fans who tried decoding it’s true meaning. “Morning fam, it’s another wonderful day that the Lord has given you… alll freeee… hit a like,” he captioned. the photo. Fans in the comment box responded differently to the photo with some claiming that he just wanted to show the woman he’s with as usual while others claimed he was just being naughty. wairimukihahuNimeona skirt ya blue ….